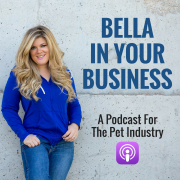 When we talk about marketing, there is truly an endless arena of ideas and tactics that we can use for pet business owners to get our name and our brand out there. It can be digital or old-fashioned pounding of the pavement. It can be print or even just a simple graphic on social media. But, which one is going to get me the best bang for my buck? 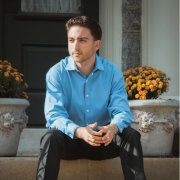 Which one is going to help me grow my business? 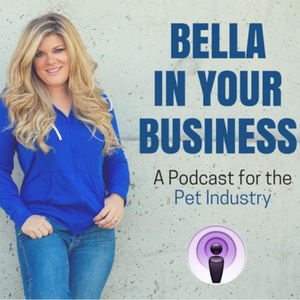 On this episode, Bella sits down with Erika Godwin to take a look at all things bootstrap marketing and advertising for pet sitting businesses. 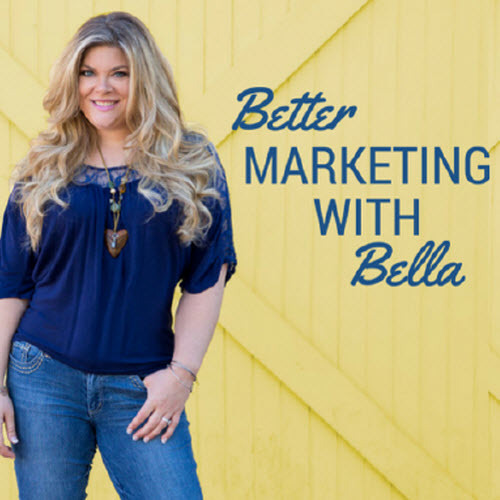 After delving into the world of what makes up a good advertising campaign, Bella shares some of her own personal successful advertising methods that she used in her pet sitting company. 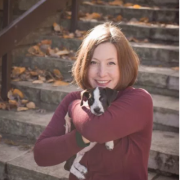 Erika Godwin is the Co-Founder and the Chief Marketing Officer of ProPet Software, a boarding kennel, dog daycare and pet grooming management software. 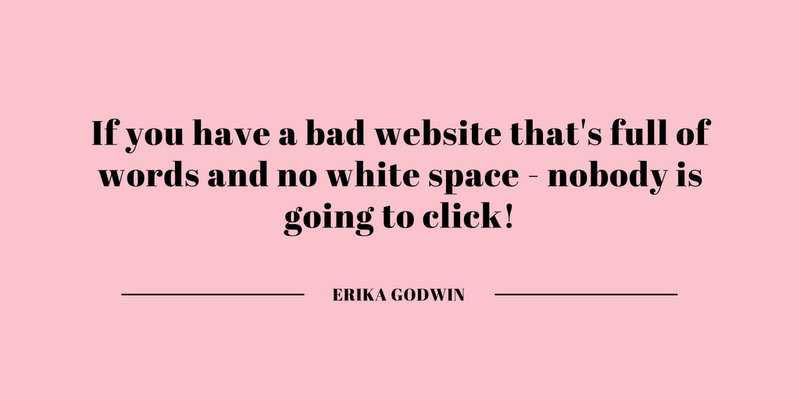 She is also an expert on website creation, maintenance, and SEO. There are a number of major problems that pet businesses run into when it comes to advertising. 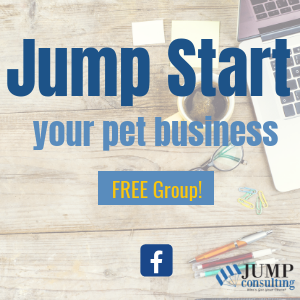 A lot of the time, pet business owners have HUGE time constraints. They’re in the field 10-14 hours a day and are just too tired to work on the business itself. 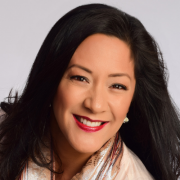 Money also poses an issue, as it can be confusing how much or how little to spend – or there’s just nothing in the budget at all for advertising. 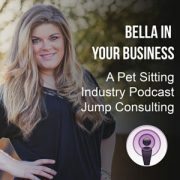 Sometimes pet business owners are afraid. They don’t want to do it wrong, lose money, or run the risk of not finishing what they started. 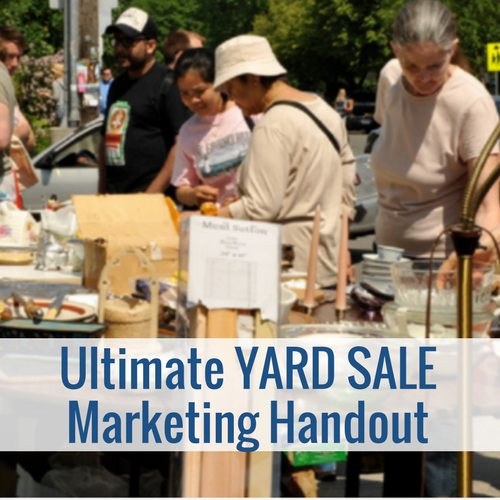 For any successful advertising campaign, there are a few key items that need to be looked at. 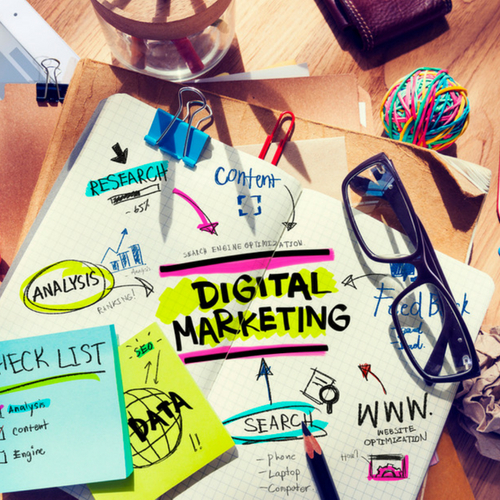 These usually consist of: correct advertisement placement, use of brand colors, use of white space, a specific message, and a specific call to action (CTA). 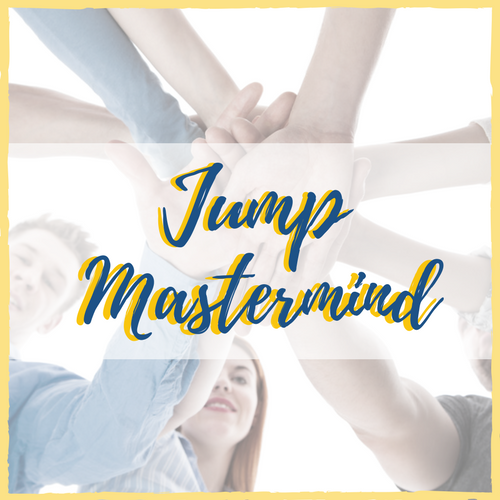 More information about defining your message for your pet sitting or dog walking business can be found here. Pet sitters & dog walkers need to know what they are selling (hint: it is NOT pet sitting or dog walking!). 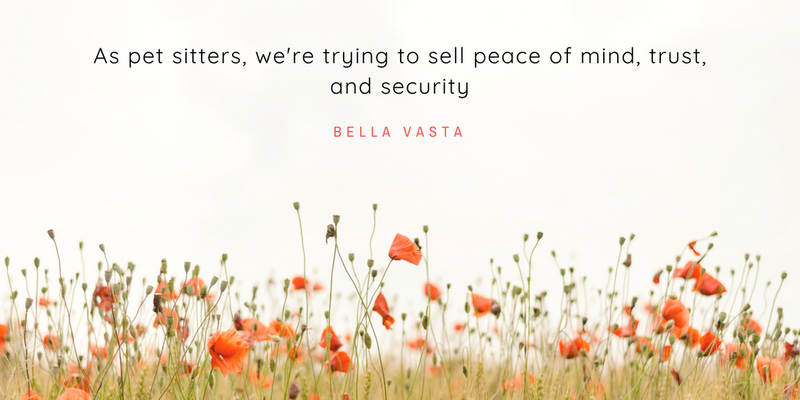 When we look at the big picture, pet sitters are actually selling peace of mind (that you will show up), trust (that you won’t steal from them), and security (that you will keep their information secure). 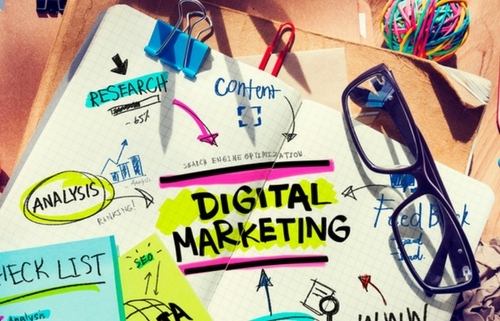 Understanding this mindset and tailoring your advertising to play off of it is key. 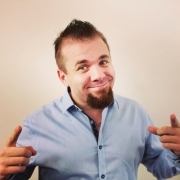 There are a couple of different ways that we can sell emotions through our advertising. Usually, this is done through colors and images. 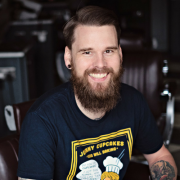 Different images can elicit different emotions depending on whether you’re using stock photos, professional photos, or even just the casual selfie. All of these can be effective in their own ways, but all of them must be relevant and timely.